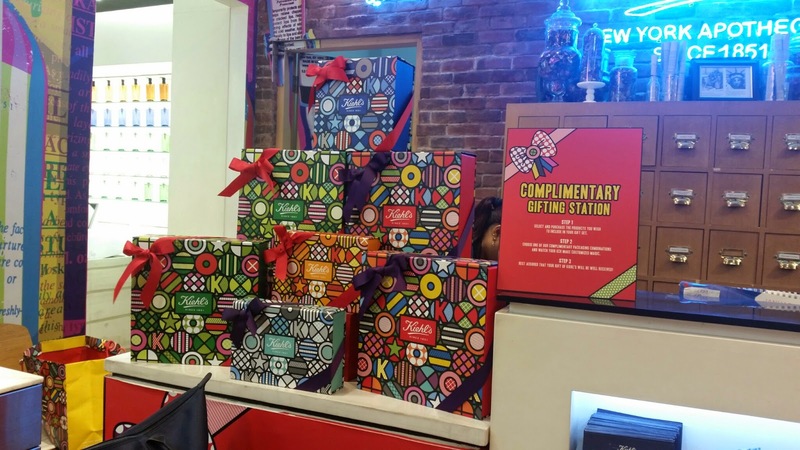 If you follow Kiehl's on social media or have been to one of their branches lately, this wouldn't be your first time to see how gorgeous their Holiday Collections look. What's impressive about them is you're given the freedom to personalize your set by substituting products you don't like with the ones you prefer. 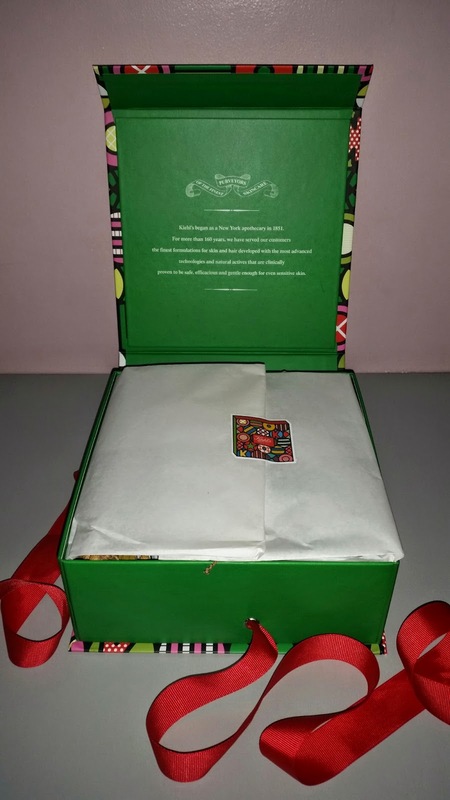 You may also assemble all the products you want and they will wrap them up for you. Being a sucker for beautiful packaging (and excellent skin care products), it didn't take long for me to visit their Trinoma branch and get my own set. The sight of these awesome products with their holiday vibe still makes my heart flutter and feel a bit guilty for splurging. Come to think of it, I only splurge on skin care products when I get more out of my entire purchase. This usually happens once (or maybe twice) a year mostly during the Christmas season. 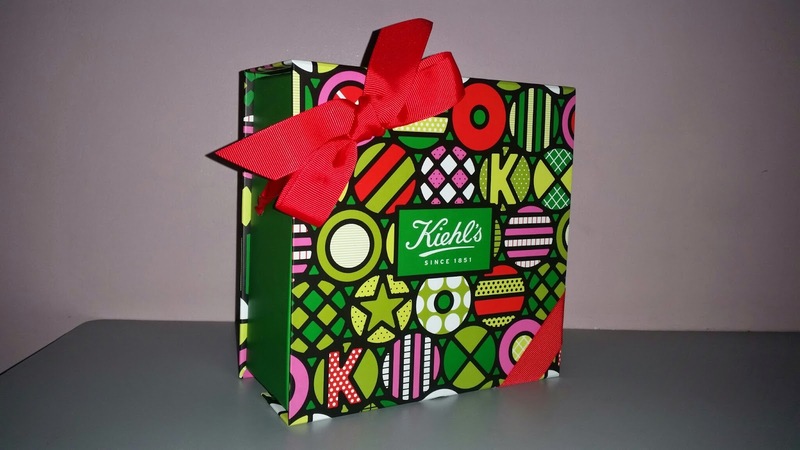 The festive colors were created exclusively for Kiehl's by international artists Craig Redman and Karl Maier for this Holiday season only. This has got to be the best box I've opened this year. I love how my goodies were beautifully wrapped with a bow. Above is my personalized Holiday collection set. 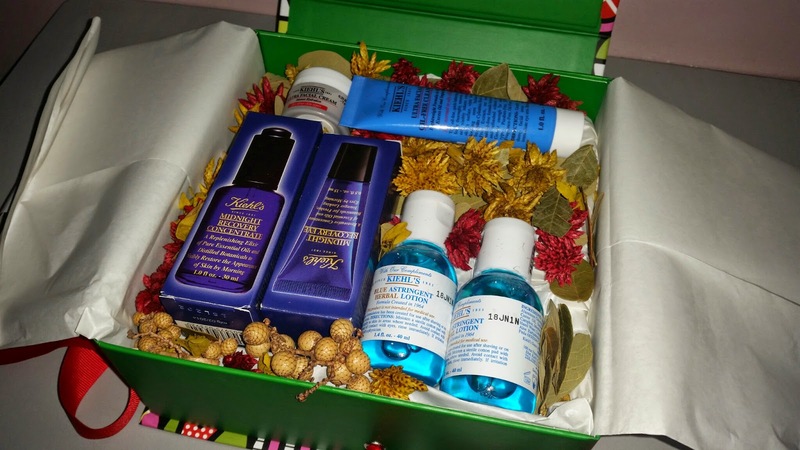 Some are original contents like the Midnight Recovery Serum and Midnight Recovery Eye. 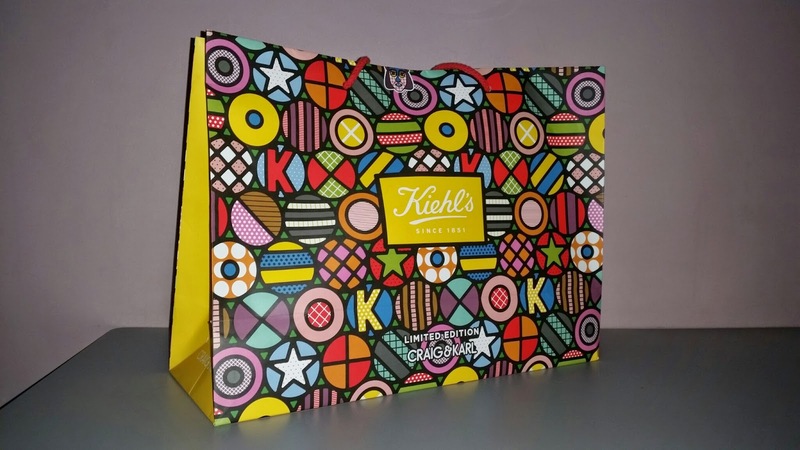 The rest are personal choices based on recommendations by Henry, the friendly Kiehl's Customer Representative who patiently assisted me. 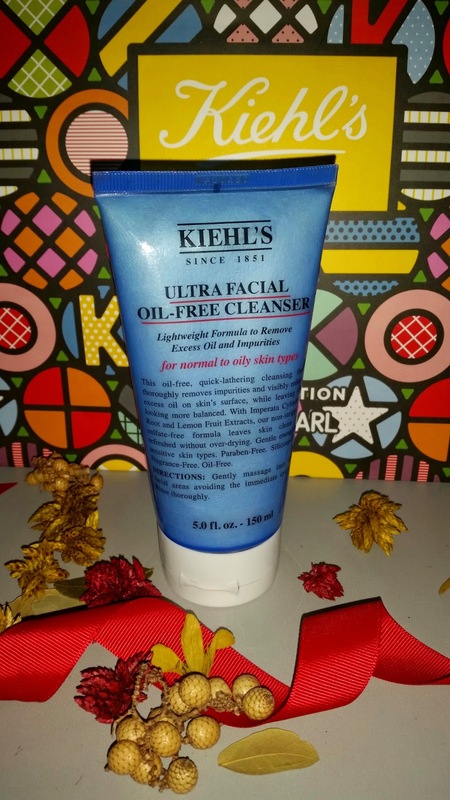 Now let's kick off with the Ultra Facial Oil-Free Cleanser. 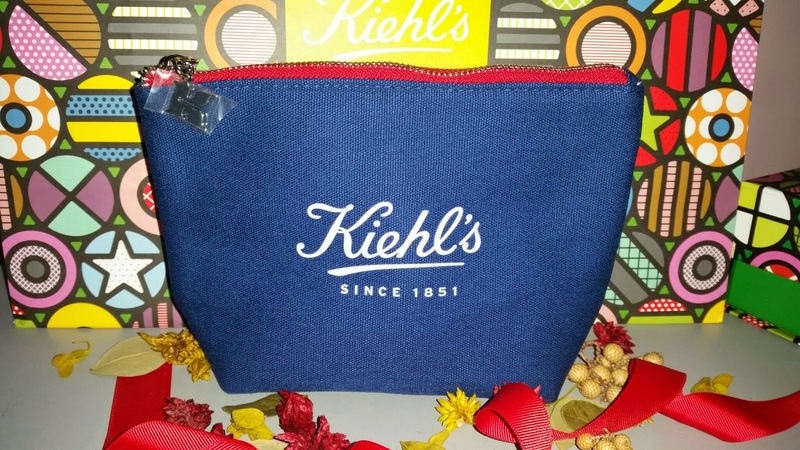 This product isn't new to me, I've tried it once before in a sample sachet included in a previous purchase and I remember really liking it but I never got around to purchasing the full size. 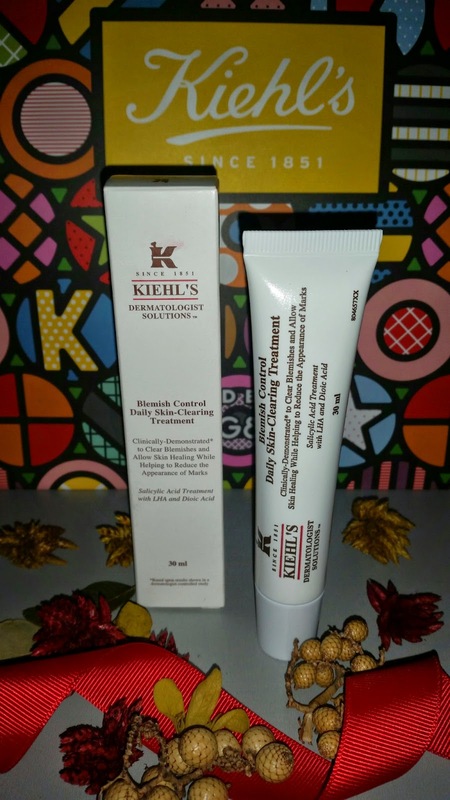 I decided to reunite with this product because I felt the need for an oil-free cleanser especially after noticing a few pimples showing on my cheeks and chin in the past days. 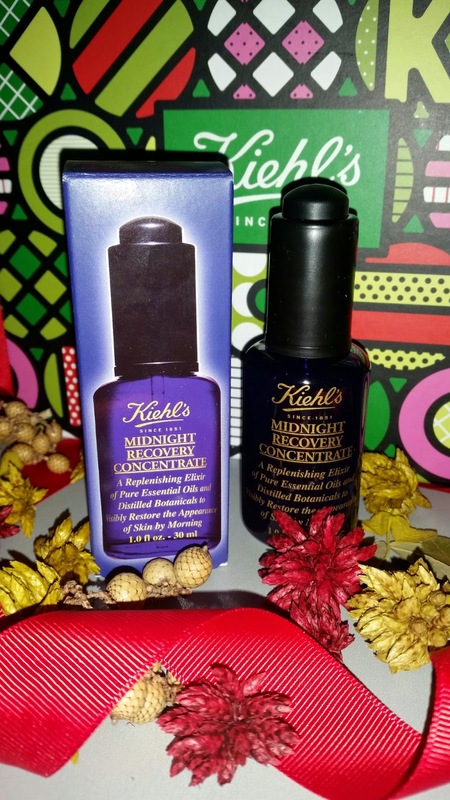 The Midnight Recovery Concentrate has been on my wish list since forever but the hefty tag has kept me from purchasing. Good thing I got to try a sample size otherwise I wouldn't have known how amazing this product is. 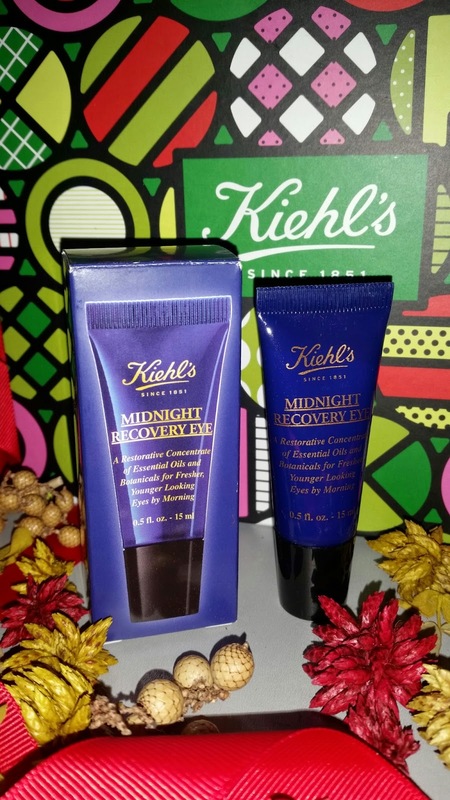 Another product from the same line is the Midnight Recovery Eye. I figured this could be as good as the concentrate so I decided to keep it in the set. 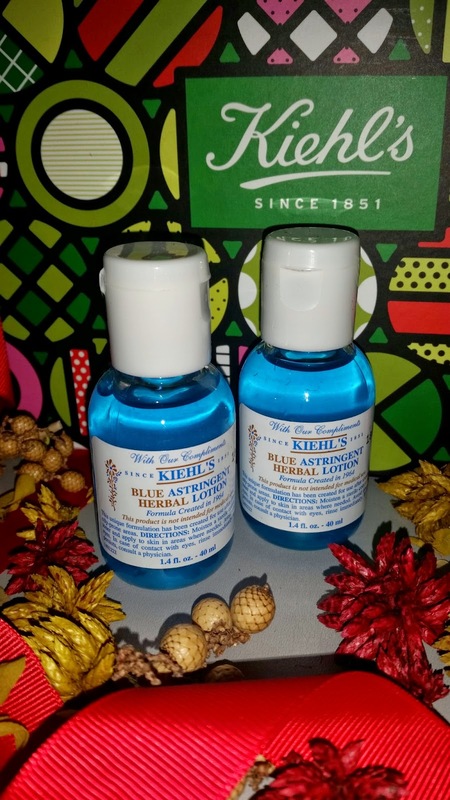 The Blue Astringent Herbal Lotion wasn't originally included in the set. Since I have more than enough bottles of body wash in my stash, I requested a toner instead and I was luckily given two. Another one of my requested items is the Ultra Facial Cream Intense Hydration. I can't remember which product I exchanged it for but I'm pretty much happy with the combination I ended up with in this Holiday Collection set. 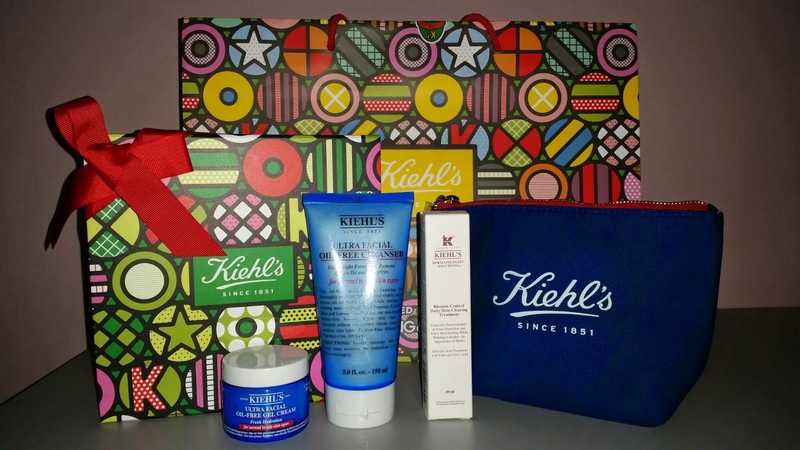 So here's a glimpse of the amazing products included in my box. I took advantage of the Holiday vibe and added a little more to my shopping bag. I was thinking, since I already took the plunge why not do it in a big splash right? 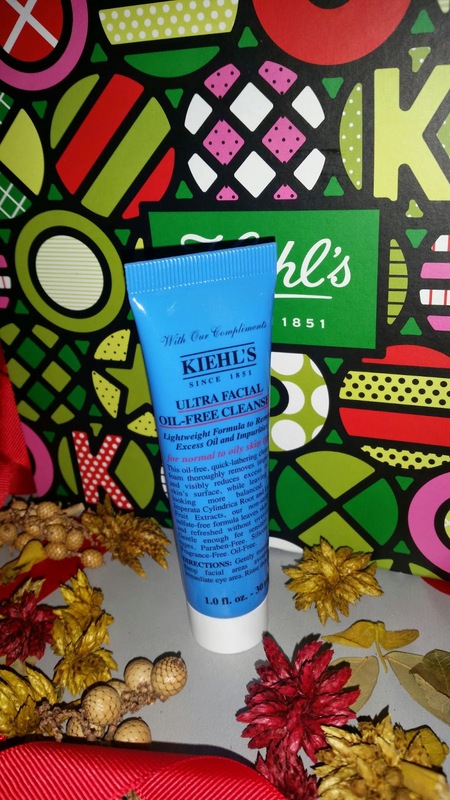 I got a full size of the the Ultra Facial Oil-Free Cleanser which I'm guessing will last a long time! 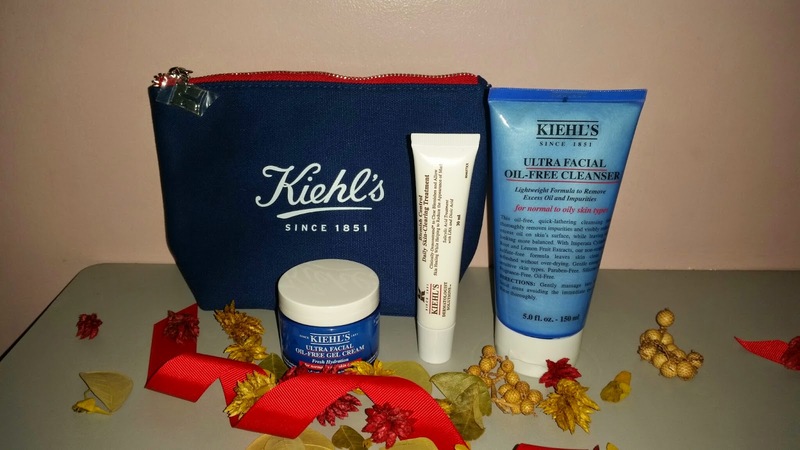 Next item is the Blemish Control Daily Skin-Clearing Treatment. 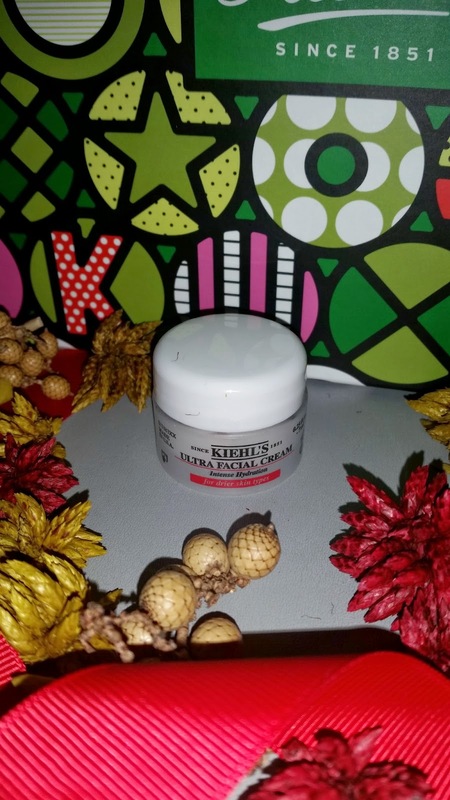 I also had the chance to try this product a long time ago but I haven't bought the full size because I only get a zit or two every once in while. I finally decided to buy one because I couldn't afford to have break outs especially when I'm getting closer to a very special event. 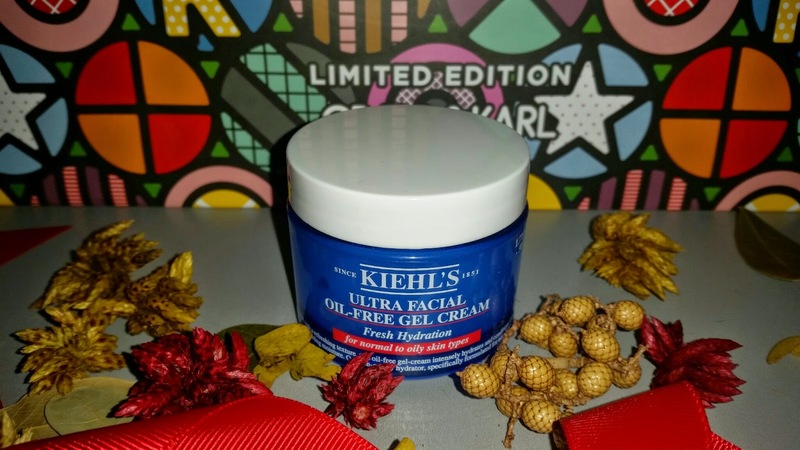 Lastly, I got the Ultra Facial Oil-Free Gel Cream. This was strongly recommended by Henry and since I love to moisturize my skin, I caved in and got one. What's also good about my entire purchase was the blue vanity pouch that came free with it. Now here's something to brighten up your day. 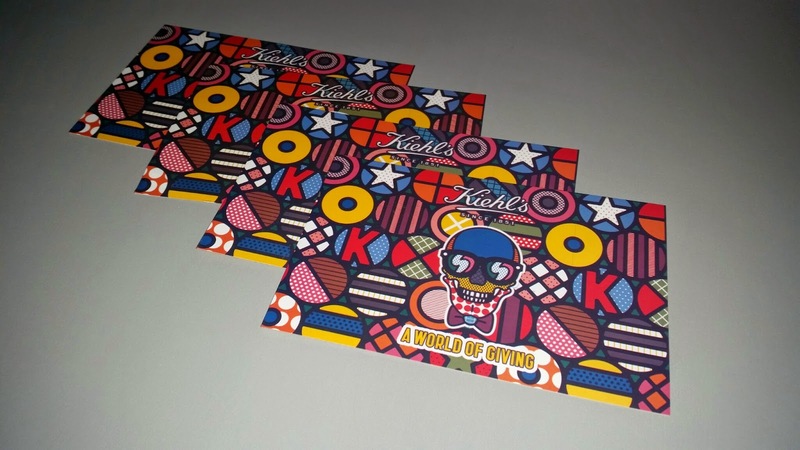 Kiehl's gave me four post cards that entitle the bearers to experience a customized skin care consultation with a Kiehl's Customer Representative at any branch. 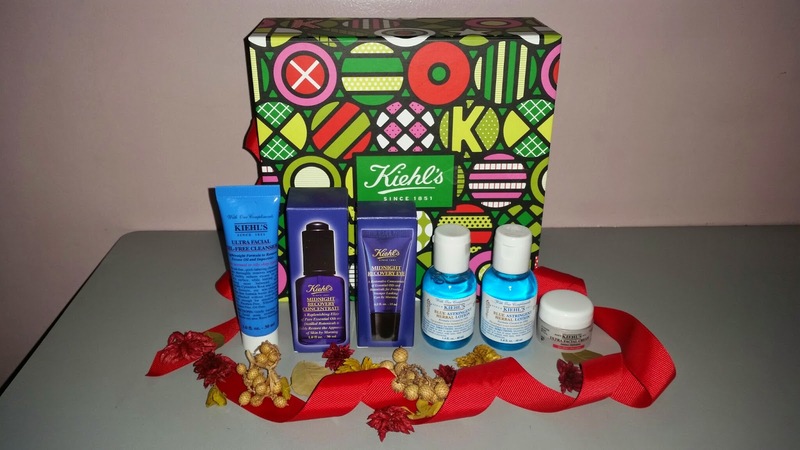 Complimentary samples of the products that suit your skin best will also be given for free. 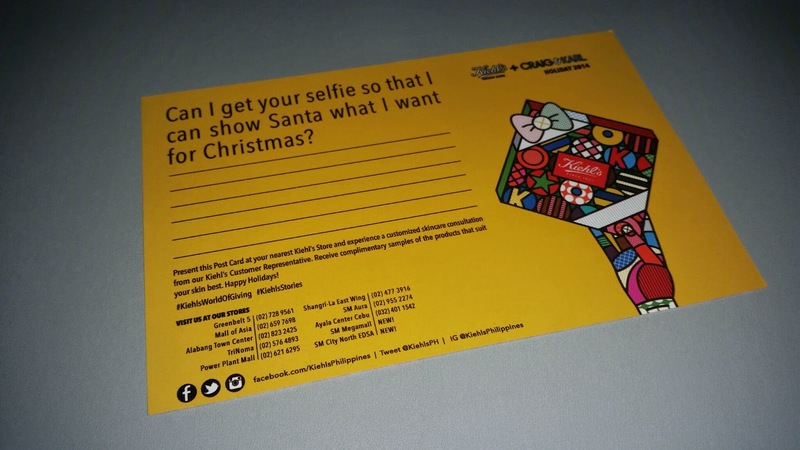 If you're up for it, then leave a message below and I'll send you a post card. Just make sure to follow my blog for you to qualify. First four to comment below and ask for a post card will get one each. 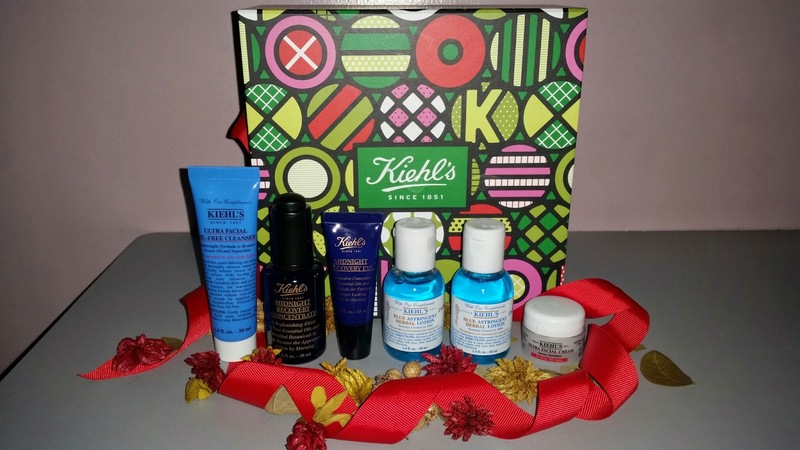 Overall, I'm so happy with the skin care line that Kiehl's personally assembled for me and if you're contemplating on trying Kiehl's for the first time, I highly suggest you consult with one of their Customer Representatives so you'll be guided properly. That's all lovelies! If you have questions in mind just leave them on the comments section below and I'll try to answer as soon as I can. Thank you and have an awesome week!